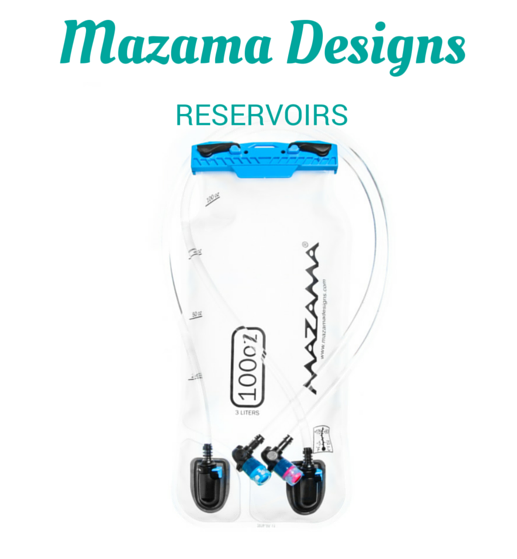 The most popular Mazama Designs reservoir is the Dualocity: Dual Reservoir, which comes as a 3L (100 oz) bladder. The Dualocity: Dual Reservoir has a unique locking system at the top that I had never seen before. 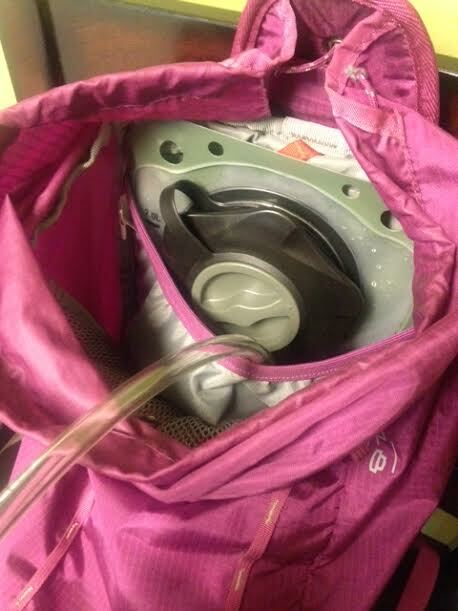 I am use to the circle top that CamelBak offers - this style is easy to open, creating a wide port to fill water into. It seals 100% every time with a flip of the locking levers. I love how long the hose is on the Dualocity. It seems to be about 6-8 inches longer than the traditional CamelBak hose, which is perfect for me when I backpack. I can easily grab the hose without having to take my pack off. This is what the Dualocity: Dual Reservoir looks like when empty. Does something look different? 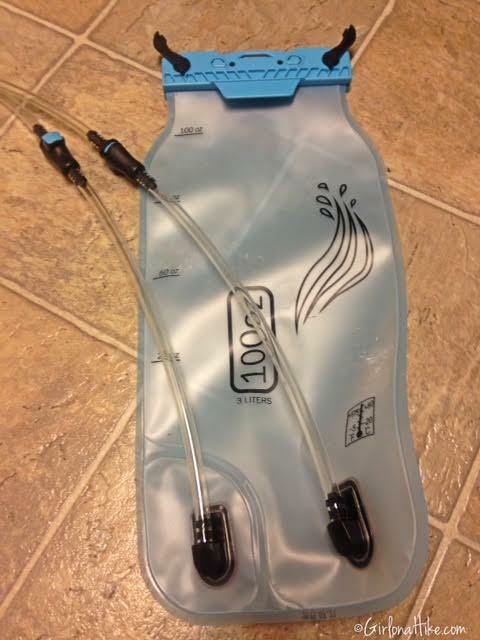 How about TWO hoses connected to the bottom? These two valves are what make the Dualocity especially unique, and what gives it its name. I had no idea what these were for! No, they aren't for hot or cold... 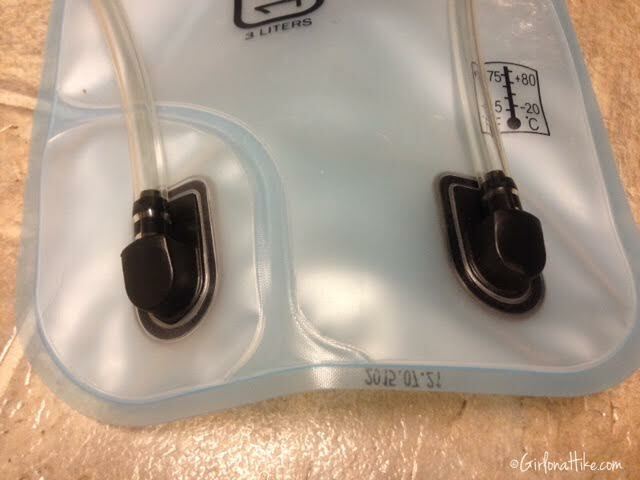 This versatile reservoir features a back-to-back 1.5 L chamber each connected to a drink tube set. You can see here that one set of tubes is connected to each chamber. What's the reason for this? Each chamber can hold various types of drinks. Typically one side is used for water, the other chamber could be used for electrolytes! All you have to do is fill each chamber with your choice of fluid, and you've got instant access to either flavor (or electrolyte). Now why hasn't anyone thought of this before - this is genius! When you don't want or need two types of fluids, you can easily detach whichever hose you are not using, and store away. 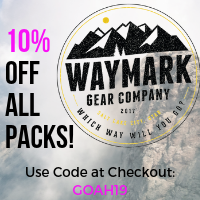 There's no messing with gear, and if you backpack, and want to lose an ounce or two off your pack weight, removing one hose will allow for a somewhat lighter pack. 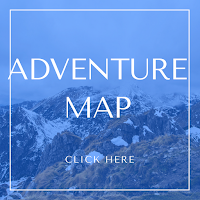 I have also found the two tubes useful for when hiking with a friend, and they don't want to carry water. Each person can use water from their own bit valve, while one person carries the bladder. 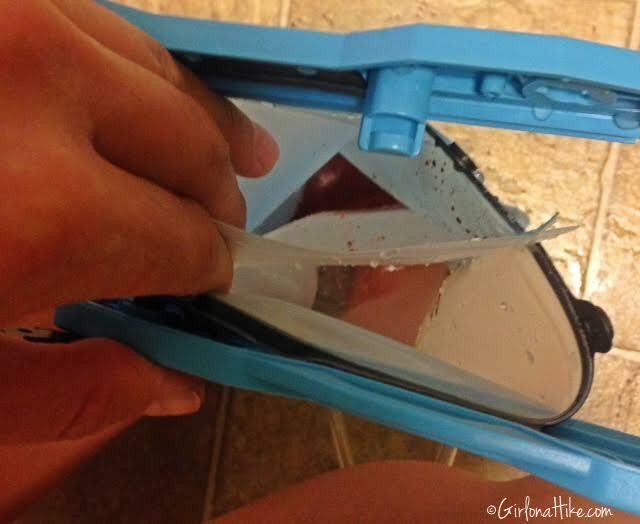 Peering into the top of the bladder, you can see that there is a thin liner of taste-free film that separates each chamber, so the two fluids don't mix. The large mouth port allows for easy pouring. 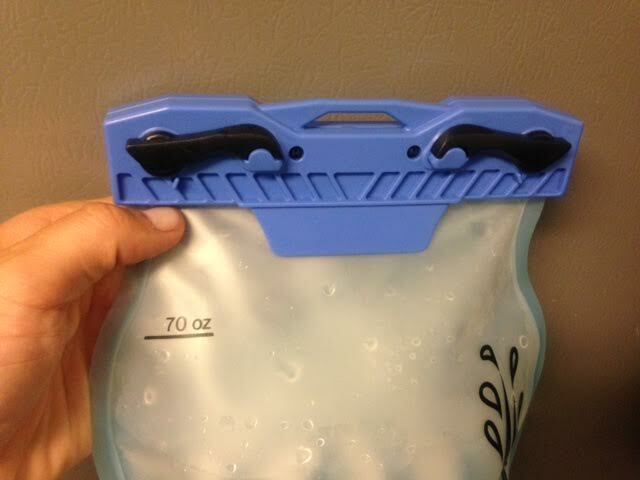 When you are done filling each side, simply connect the bladder at the top, then use the locking system to secure the bladder shut. And this is the side with my electrolyte mix. One thing I love about the Mazama Designs reservoirs are the bite valves. 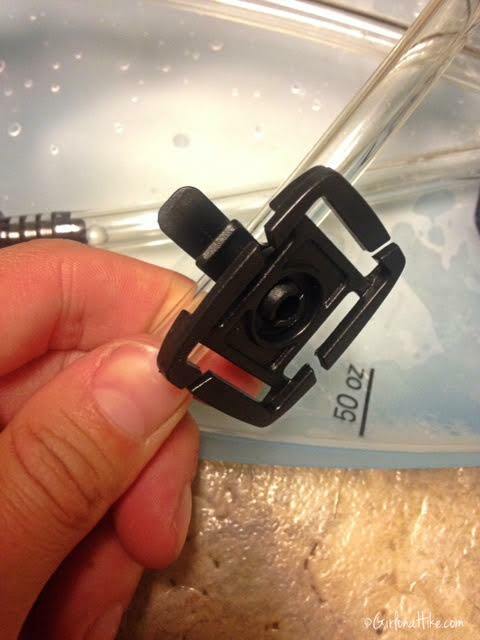 Each bite valve features a magnetic retention system for tethering the bite valve to a pack strap. As you bite the valve, it releases water by squeezing the valve open, to allow water to flow through. Since I had never used this style of bite valve before, I had to learn how to get water through the tube. Before you bite on the valve to let water through, you need to make sure the hose is unlocked. Just like the CambelBak has a feature where you can lock the bite valve to prevent water from trickling out, Mazama Designs created a variation on the lock system. All you need to do it push in an upward motion with your thump, where you see this small arrow. You only need to release the lock about 1/4 inch. This will allow water to flow below the lock, and into the bite valve. A close up of the bite valve and lock system. 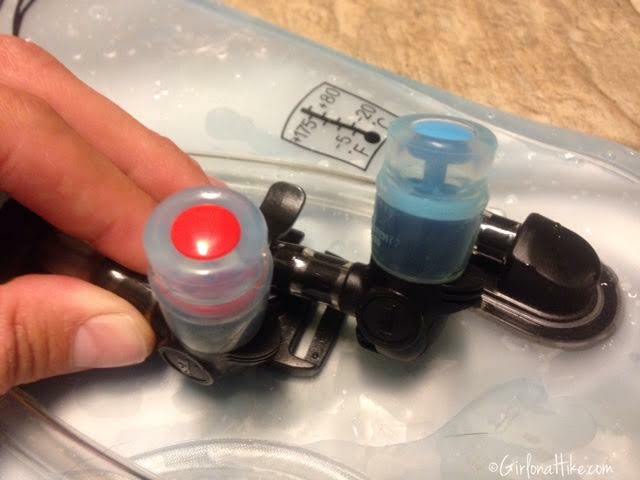 This clip can be clipped onto any pack, so that they hose isn't flying around your face as you hike or run. 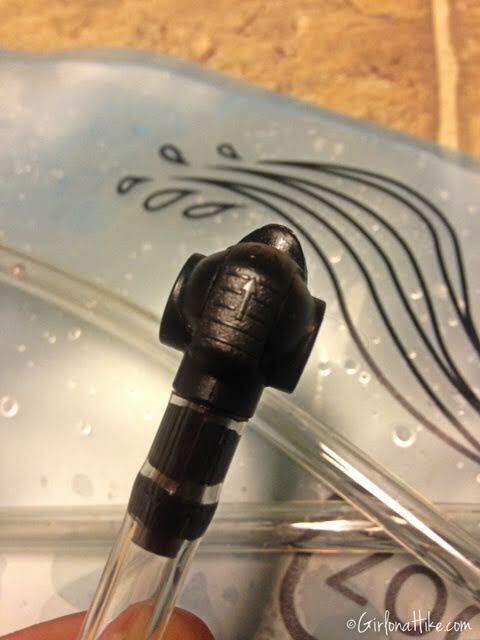 The other side of the clip holds the hose in place, so you have easy access to the hose at all times. The Dualocity bladders runs for $34.99. 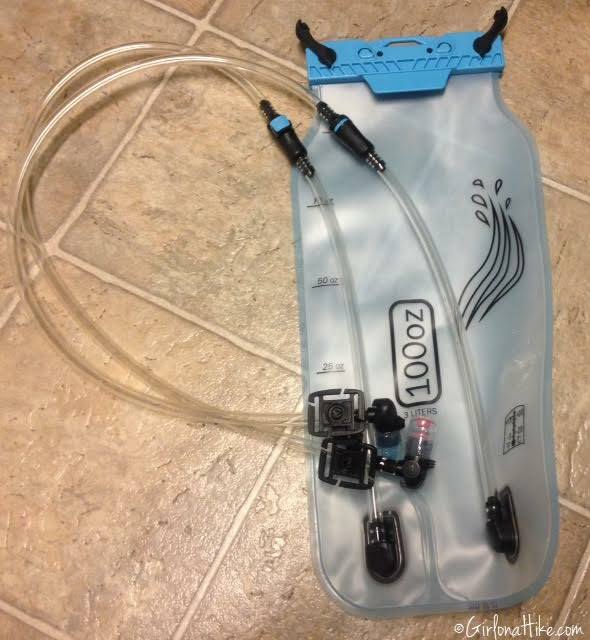 Mazama Designs are makes another reservoir called the Celilo: Dual Cap Reservoir. 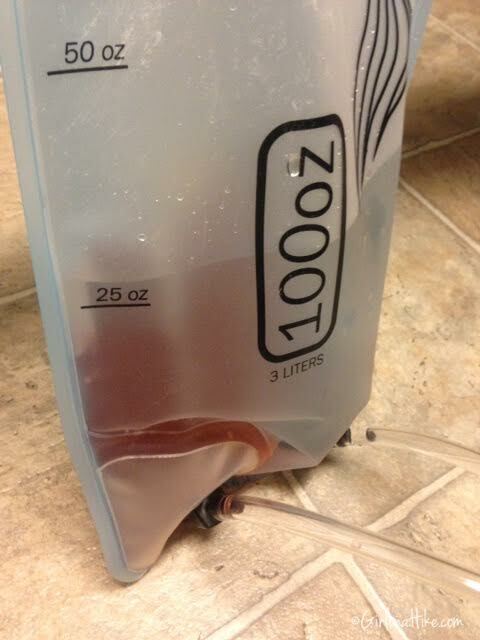 This comes in a 2 L or 3 L bladder. 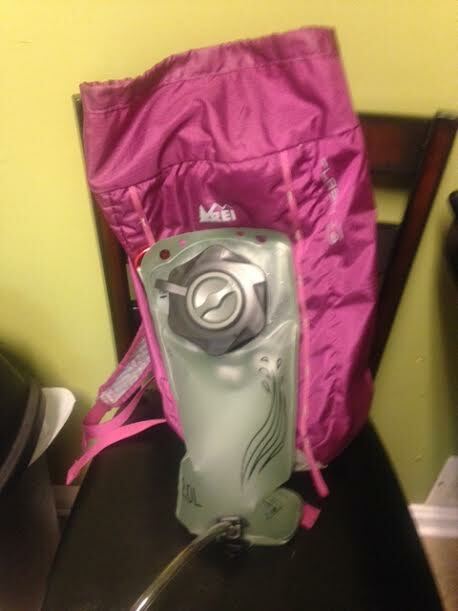 I have placed it against my REI Flashpack so that you can see the size in comparison to an 18 L pack. The Celilo has a dual cap system that includes a 55 mm 1/2 turn fill port and a larger 80 mm port for cleaning and drying. 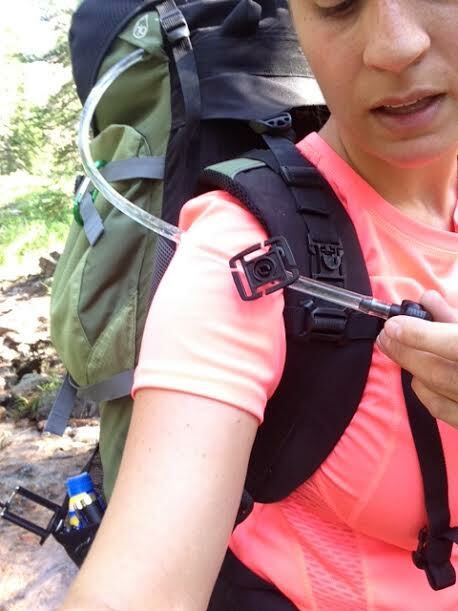 This is helpful for when you need a smaller port to filter into as you stop and filter water on a day hike. 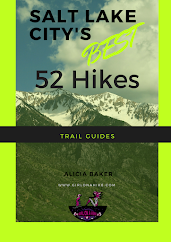 At the beginning of a hike, and you are filling up the whole bladder, it's easier to take off the full cap so you have more room to pour. The downside to the dual cap, is that is sticks out and takes up more space. You can see that in my REI Flashpack 18, that the dual cap pushes forward and takes up a lot of room. However, if you used a larger pack, such as a 25+ liter pack, it's not that much of an issue. The size of the 2 L Celilo does fit nicely into my pack, as far as length. The 2 L Celilo measures are 14 inches long by 8 inches wide. This bladder runs at $17.99. 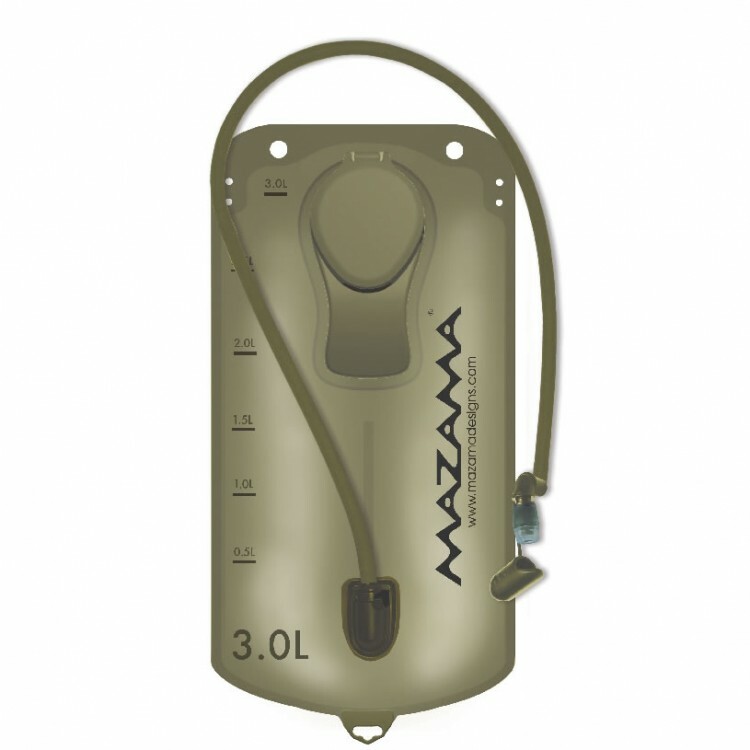 Mazama Designs offers a full, complete line of hydration packs, and are always coming out with new bladders for every outdoor adventure. Their newest pack, the Tactical Strike-11 Reservoir, is mission ready, with a SnapCap, and the UltraValve. The Strike-11 runs for $28.99. Love the dual chambers, what a great idea! 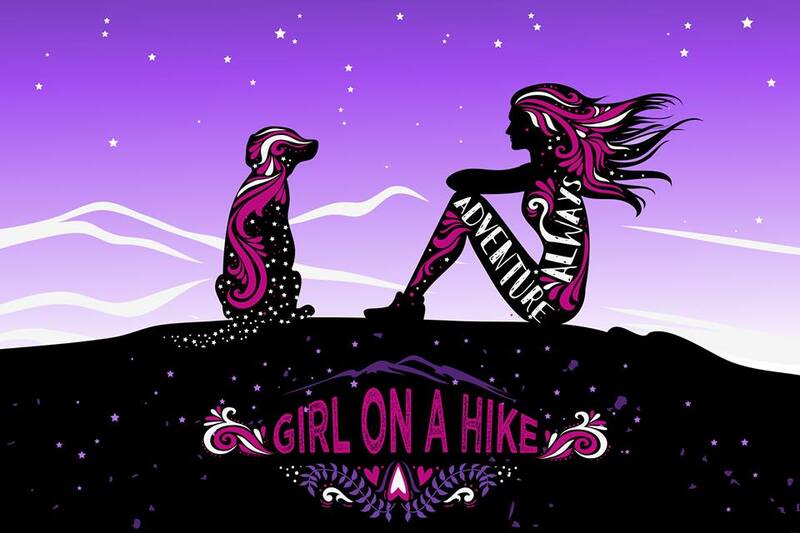 I am always on the hunt for a good camelbak! 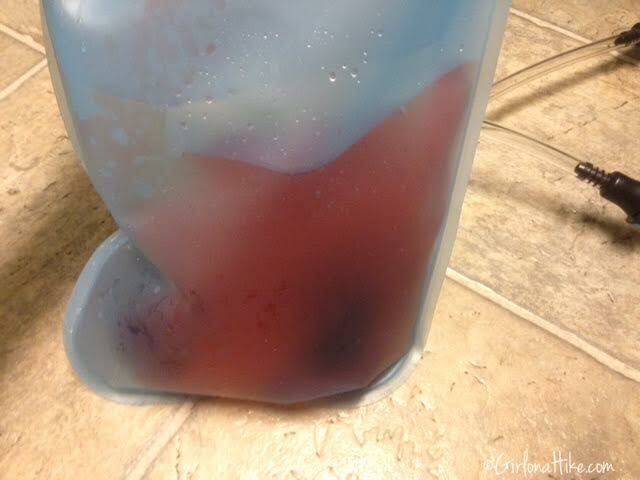 When I put anything besides water in mine, it tends to mold up fast. 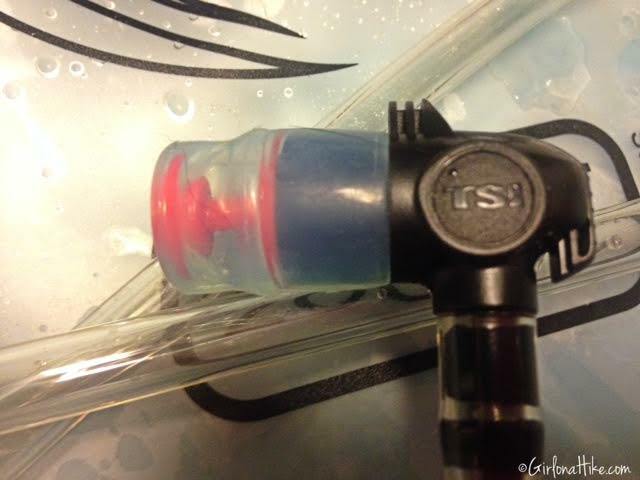 I love that this fill valve would make it WAY easier to clean instead of camelbaks traditional circular opening. The dual chamber is very clever. I'm surprised it took someone so long to come up with this concept. I do like the easier opening top. The Camelbak is so hard to open. Are they only available online? Thanks for a great introduction to the product! 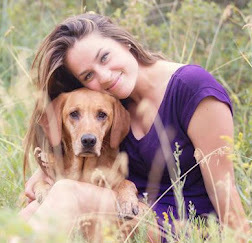 Alicia, love your blog by the way! Do you know of any bladders that you can put lemon and orange essential oils in that won't damage the bladder? I love my essential oil water and i'm trying to find something that will work for bladders.